On this new show we welcome Pam Andrews, my sister and Scott's wife to The Cruise Dudes Podcast for the first time live and in person! She just got back from a incredible 17 day European trip and Mediterranean cruise. In part one of this podcast, Pam share her adventures with our step-sister Karen in Paris and then joins up with the rest of her stepsisters and our father and step-mom in Rome. In Paris you will learn about how she found the best deals on food, accommodations, tours, and transportation. She toured the Eiffel Tower, Arc de Triomphe, the Catacombs and enjoyed the sights and smells of Paris. You don' t need to spend a lot of money to have a great time and there are ways to save time and money in France. She loved Paris and had a fantastic time without emptying out her bank account. In Rome, you will hear about her adventures to the Colosseum, the Vatican, Trevi Fountain, Pantheon and more. On the next show, Pam will be telling us all about her Mediterranean cruise on the Emerald Princess! We appreciate your support of our podcast! Please continue to share our show with your family and friends. 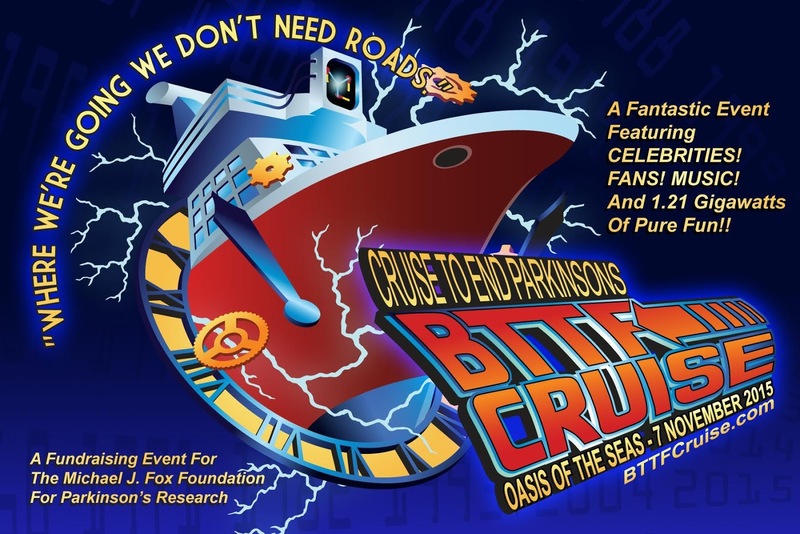 A few weeks ago we shared with you a very unique "Theme Cruise of the Week", the Cruise to End Parkinson's: Back To The Future Cruise. We wanted to tell you about this cruise because Scott's father suffered with Parkinson's Disease for the last 30 years of his life and we wanted to support this by promoting it on our show. Back to The Future just celebrated it's 30th anniversary this month and it has become a cultural touchstone in many people's lives all around the world including ourselves, The Cruise Dudes. The Back to The Future films brought to us a perfect mix of comedy, science fiction, drama, and romance that captured our hearts and minds. We can honestly say we don't know anyone who doesn't like them - they are awesome movies. This cruise has it all: 1. It is on one of the largest and amazing ships in the world, the Oasis of the Seas; 2. It will be cruising in the beautiful Caribbean; 3.and finally, you will be spending seven days with the celebrities, from the Back to The Future film trilogy! A few days after that podcast show went out we were surprised to received an email from actor Jeffrey Weissman, who played George McFly in Back to The Future 2 & 3. 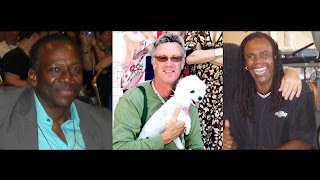 Jeffrey offered to come onto our show to share more about cruise and what they are doing to help raise money for research towards a cure - of course we said yes! You can contact their travel agent Charles at Cruise Trek 310-456-7544 for more information and booking reservations. We wish Jeffrey and his friends much success on this important endeavor!